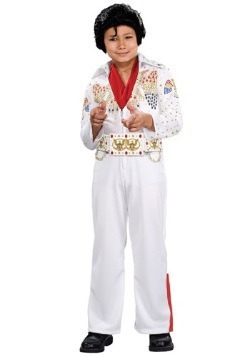 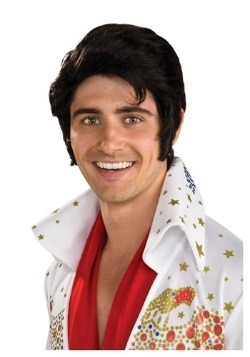 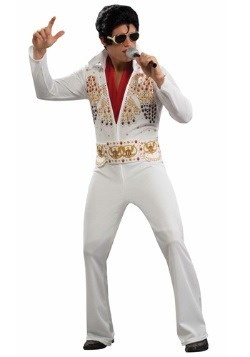 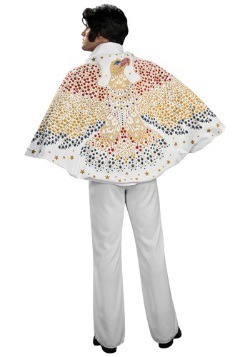 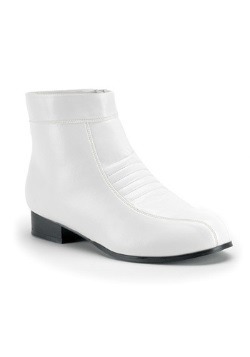 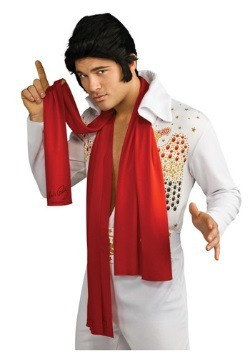 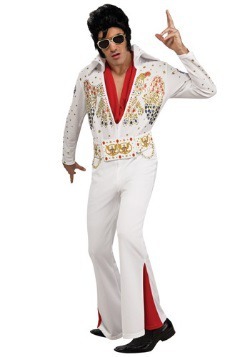 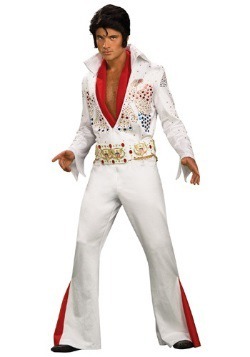 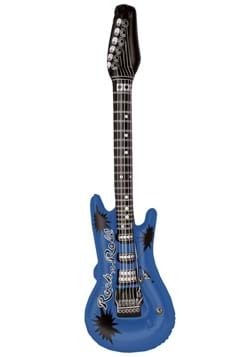 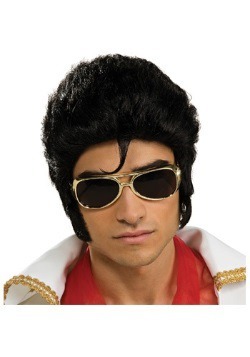 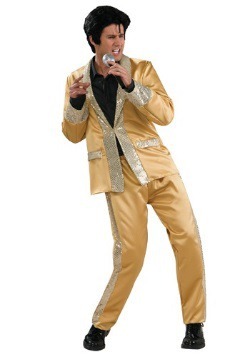 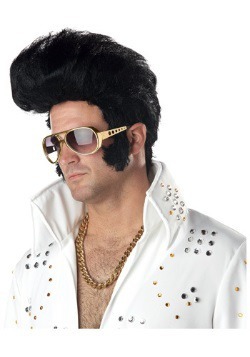 Show the world the King isn't dead with one of our premium Elvis Presley costumes. 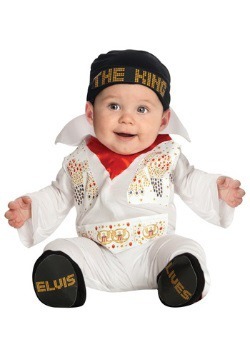 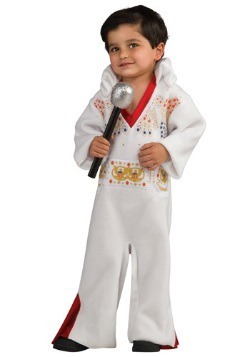 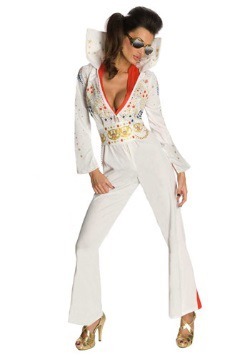 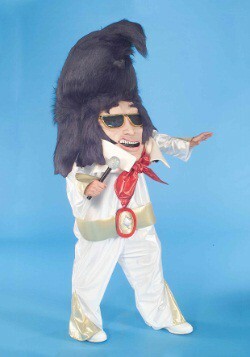 At Halloween Costumes.com we offer Elvis jumpsuits in adult, child and toddler sizes. 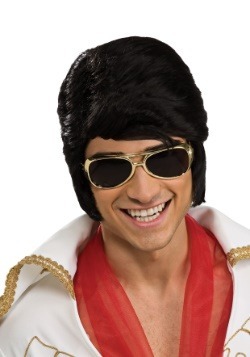 Whether you're looking for a Halloween costume or putting on an Elvis concert, we have all of the necessary accessories, from sunglasses to wigs, to complete your transformation into a hunk of burning love!